Publisher’s Blurb: Do we really care about the Others? Do the Others care about the other Others? What do we do when forests are shrinking away to nothing? The Circle is an inspiring story with globally-relevant themes. It is a modern parable about the most important issues of our time. It evokes innocence and the corrosive power of social pressure, exclusion and bullying. In a troubled world, The Circle celebrates our universal need for understanding and peace. 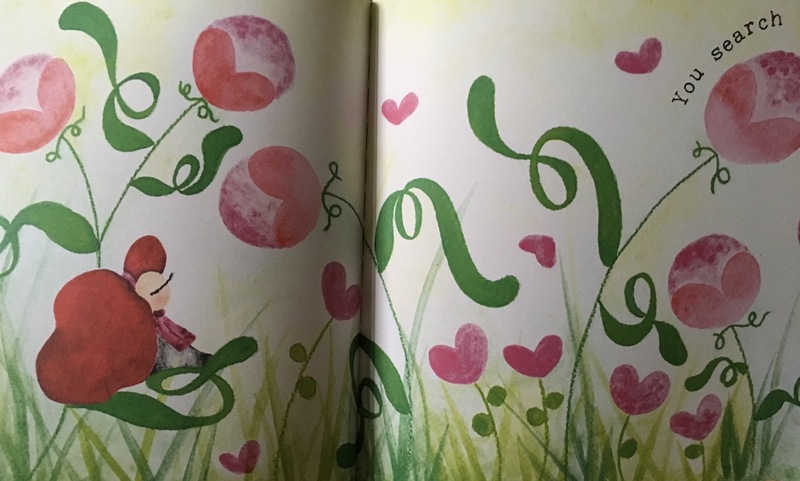 Brief Review (in under 50 words): As it is based on an abstract concept, older readers would enjoy this picture book. Publisher’s Blurb: Guai Wu looks different from other children. Because of this, they shun him and hurl ugly names and unkind words at him. One day, Guai Wu met a seamstress who took him in, and offered him food and shelter. Then, mysteriously, beautifully embroidered items started appearing in her home. Does Guai Wu have anything to do with them? And does he finally find acceptance for who he is? Brief Review (in under 50 words): Good story. Publisher’s Blurb: Pranav wants Maya to come to his house. “Why?” Maya wants to know. Bright pictures form a cheery backdrop to a narrative that sees a house through a child’s eyes , and makes a good introduction to colours. Brief Review (in under 50 words): A fun way to talk about colours and also where we stay. Publisher’s Blurb: Shai is a shepherd, but not the ordinary kind. He is a shepherd of the clouds in the sky. He is often lonely, but one day, a mischievous little cloud turns his world upside down. A story about the delicate bonds of friendship. Brief Review (in under 50 words): A whimsical tale with depth. Publisher’s Blurb: Mabel and her family have been uprooted, they have moved from their icy antarctic home to an exotic country called Singapore. However, this is no pickle for this plucky little penguin who discovers the excitement of adventure and the joy of new friendship. Brief Review (in under 50 words): Delightful illustrations. Publisher’s Blurb: Maja had just moved to the little island and she missed home terribly. When she finds a friend, things get better, but when her friend moves away, her world crumbles once more. With time, Maja discovers that distances do not matter; the friendships she finds will stay with her always, and goodbyes are not forever. Hello Goodbye Little Island is about learning to form new and meaningful relationships. 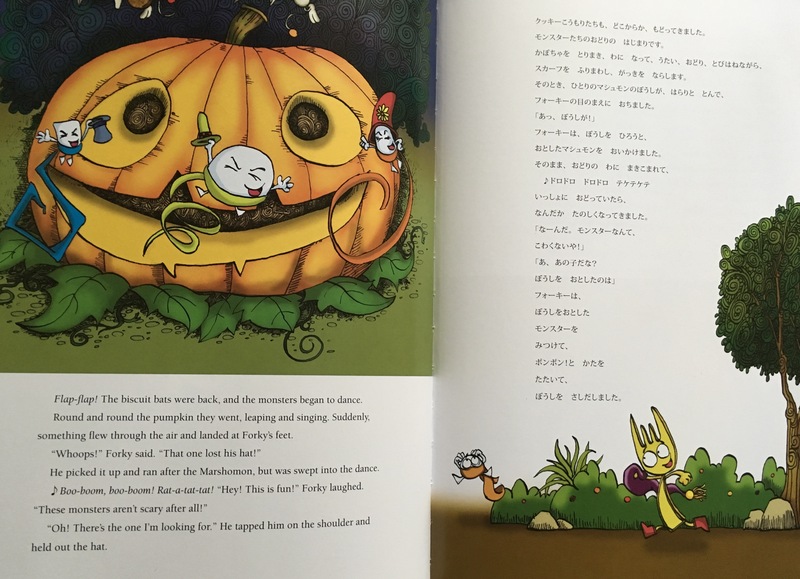 A “look-and-find” activity on every page will engage readers as they discover more about the little island. Brief Review (in under 50 words): Heartfelt story and interesting game in the illustration. Publisher’s Blurb: Pura lives at Boat Quay with his three best friends. Other stray cats don’t pay any attention to Pura – until they find out that he is a special kind of cat. But when he gets in trouble, Pura finds out just who his real friends are. Publisher’s Blurb: Forky is a lively fork boy who lives on Tabletop Hill. He loves playing with his friends at Sugar Cube Park. And that’s where they are one day, when the sudden sound of clanging bells make them all freeze with fear. 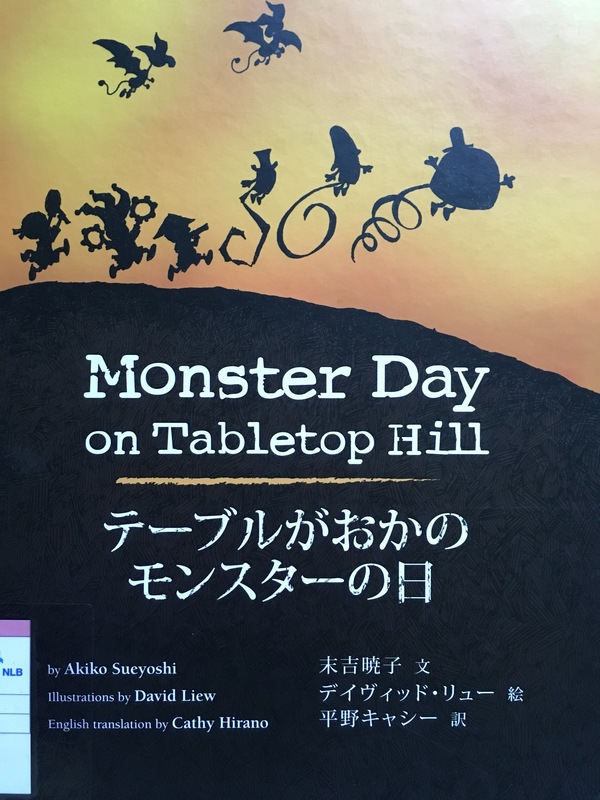 On no, it’s Monster Day! Forky’s friends run home, but Forky’s wide-eyed curiosity leads him to discover a whole new circle of friends, who turns out to be not so scary after all. Brief Review (in under 50 words): The English text appears to be slightly wordy. Brief Review (in under 50 words): This book by a celebrity is perhaps targetted at older readers. All the same, the words are few and poetic, and illustrations are colourful and attractive. Publisher’s Blurb: The tress in the jungle have mysteriously disappeared! Does the legendary monster really exist? 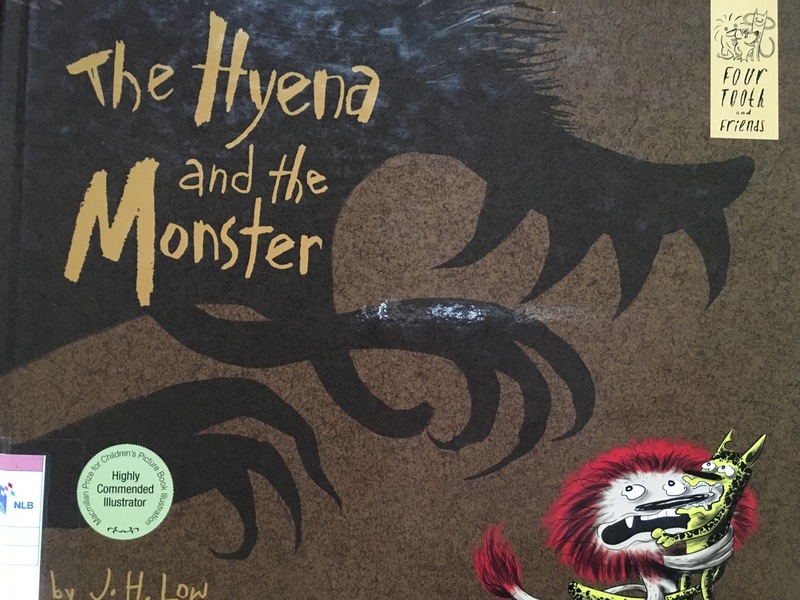 Four Tooth the hyena rushes to warn his friends, but they do not believe him. He then decides to teach them a lesson. Just when he thinks his plan worked, Four Tooth finds himself in danger! Will his friends help him or is this the end of Four Tooth? 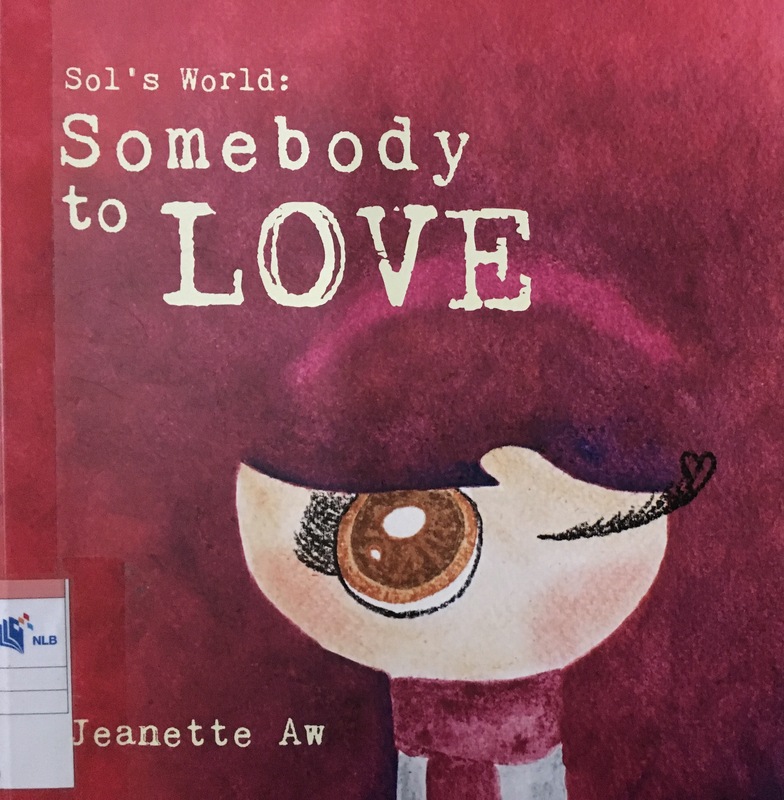 Inspired by the Chinese idiom, 狐假虎威(hu jia hu wei), this entertaining story highlights essential lessons about friendship and will delight readers of all ages. Brief Review (in under 50 words): An entertaining story.